This one is actually one that Animetics has a slight history with; specifically, we subtitled Episode 0! Linky Dinky~. It currently has 11,000 Downloads on Nyaa.eu, and while we will not be subbing the series itself we are discussing it in this chapter of Unstoppable Hype Machine! 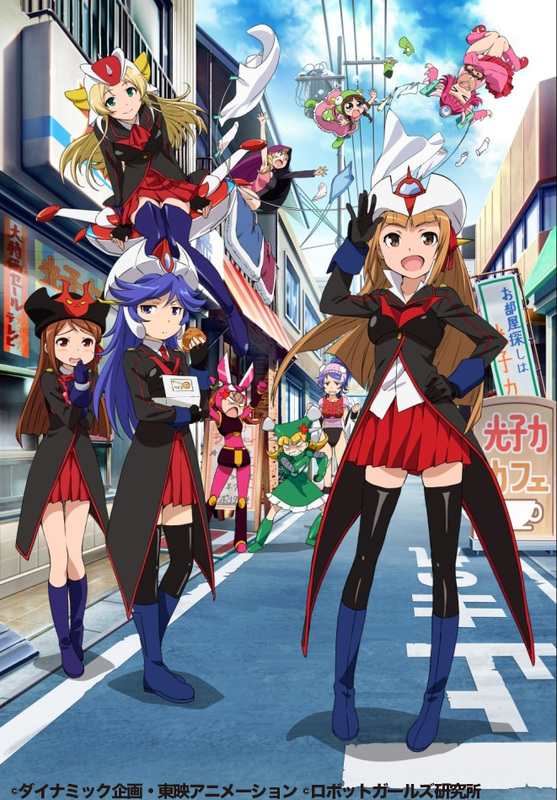 This entry was posted in Podcast and tagged Anime, Go Nagai, Hype, Mazinger, New Anime, Podcast, Robot Girls, Robot Girls Z, Unstoppable Hype Machine, Winter 2014 by samuel2323. Bookmark the permalink.